ESTERO, FL- Tony Lessel announced today a Jr. Everblades organization wide training for August 25, 2018. The training will take place in Ellenton with more details to follow closer to the specific date. 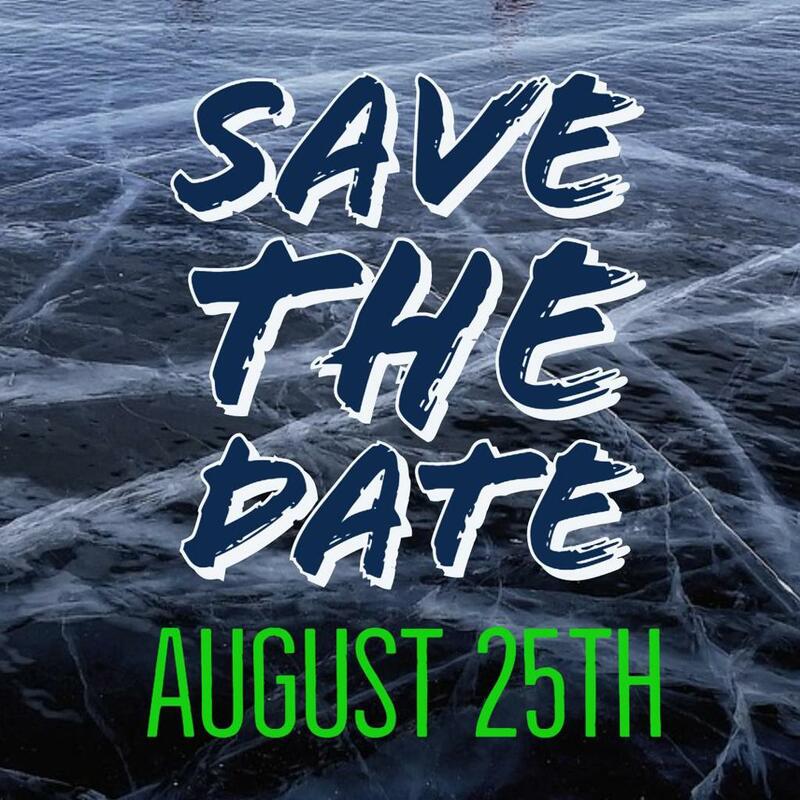 Join the entire Jr. Everblades organization for a BBQ and activites following the skate and make sure to save the date today!